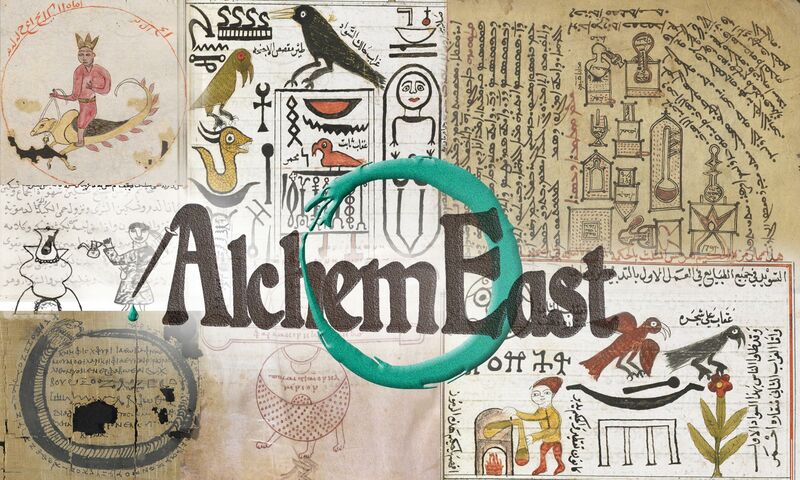 The AlchemEast project is devoted to the study of alchemical theory and practice as it appeared and developed in distinct, albeit contiguous (both chronologically and geographically) areas: Graeco-Roman Egypt, Byzantium, and the Near East, from Ancient Babylonian times to the early Islamic Period. Spontaneous generation has been a hot issue of the ancient and premodern scientific debate. Far from being doubted, in its long history this idea has seen a large diffusion in different fields of scientific and technical knowledge. This workshop will explore the idea of spontaneous generation in the continuum of the Graeco-Arabic tradition, and the success it met with in several fields of ancient science, such as alchemy, medicine and natural philosophy.